The Daughters of Isabella is one of the largest Catholic women&apos;s organization in the world with membership of over 70,000 women who serve the community and each other. Our local chapter, Daughters of Isabella Circle 1405, is the only chapter in the southern United States. 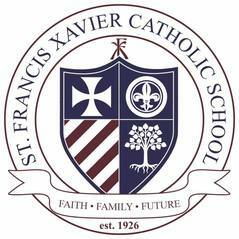 While most of our members come from St. Francis Xavier Parish, all Catholic women aged 16 and over may join our circle. We focus on building faith, friendships, and community. We meet the fourth Tuesday of each month at 7:00pm in St. Joseph Hall.